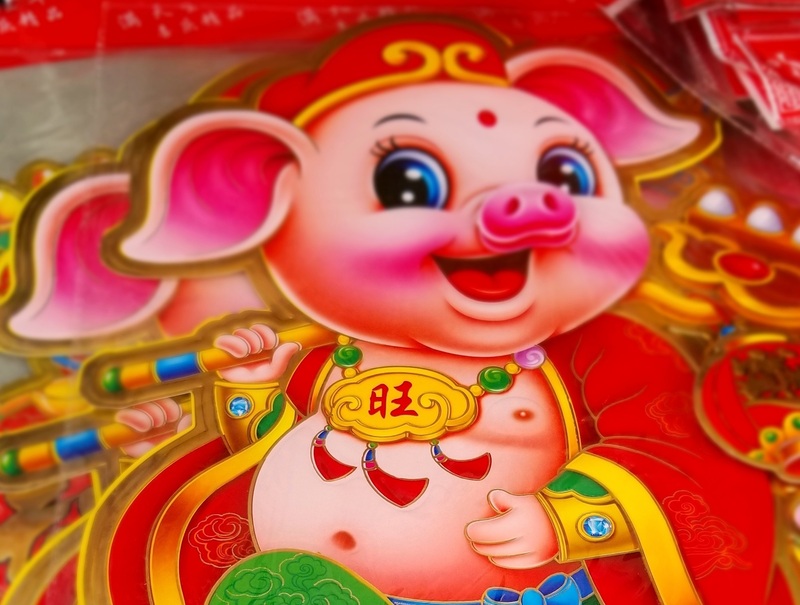 Home > Celebration > The Greater Flushing Chamber of Commerce Celebrates the Lunar New Year! Lunar New Year is coming up and we invite you to march with The Greater Flushing Chamber of Commerce during the parade on Saturday, February 9th at 11am. We will gather at historic St. George’s Church at 9:30am to connect and stay warm with hot coffee and refreshments before heading to the parade site together. Our reception will feature unique performances that include the Queens Fencing Club, a community based organization with the vision of spreading the Olympic sport of fencing to individuals of all backgrounds, and EPIC 88, a K-pop cover group with the goal of encouraging people of all ages to get up and dance. The Greater Flushing Chamber of Commerce is part of a community coalition that plans and organizes the Flushing Lunar New Year Parade every year. The coalition is led by the Flushing Chinese Business Association (FCBA) and the Korean American Association of Queens (KAAQ).